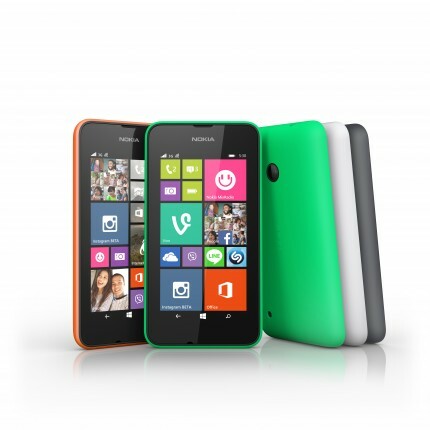 Jacob received a complimentary Nokia Lumia 530 for review. All opinions are his and mine. 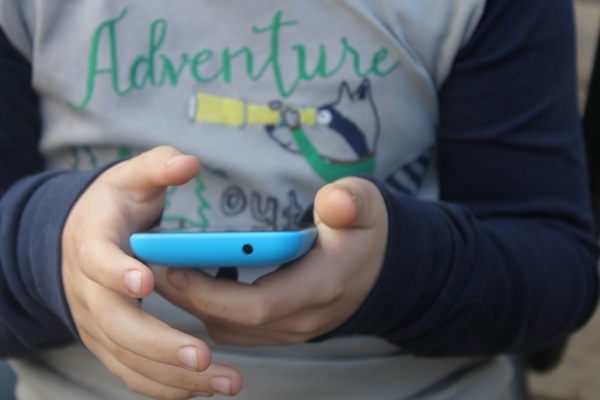 Yes, you read that right: the right smartphone for your child. 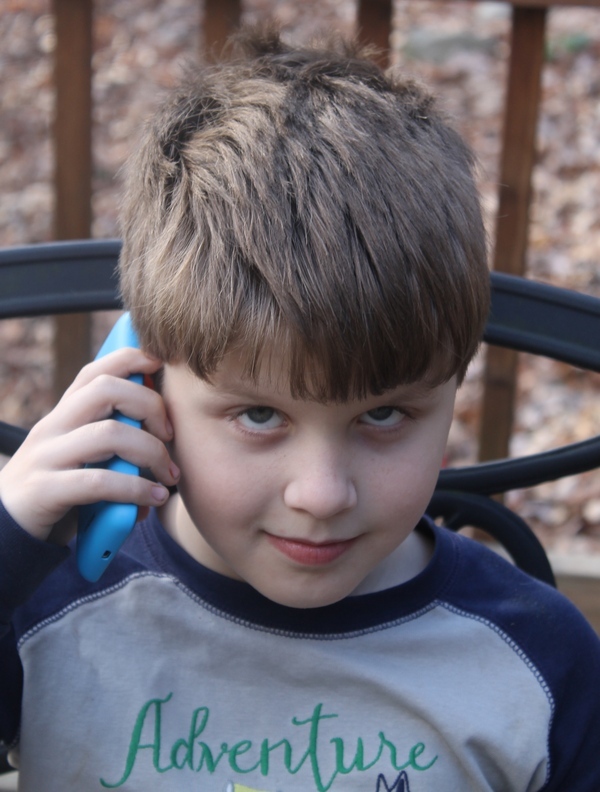 A little over a month ago, I was adamant that my son would NEVER need a phone until he was at least 14. I admit it, I was a little judgmental towards parents who got their preteen kids a phone. Maybe more than a little. Then my son missed chorus and came home on the regular bus. I didn’t know. He didn’t have a phone. No one offered to bring him home or call me for him. All my friends at the bus stop had kids in higher grades and they’ve moved on. I haven’t really made new ones yet. My son sat down at the bus stop alone for an hour. Now, that may not sound like a big deal. He’s nine and it’s less than a mile away. He was afraid to walk home because I don’t allow it due to the blind curve and people treating the road here like it’s a racetrack. But again, why the big “oh no!” over him sitting down there for an hour? I mean, I live in a development tucked away from the main road. Other kids play down there, so it should be safe, right? Let me tell you about the bus stop. It’s across the street from a lake filled with snapping turtles and used heroin needles. Drug dealers park alongside the lake to meet up with their clients. The neighborhood was nice when we moved in back in 2001. It’s not anymore. I don’t think any child is safe down there without parental supervision. So yeah, I kind of freaked out when I found out he was down there for an hour, even if he did hang out with friends. So yeah, I kind of changed my tune about getting my son a phone. I’m eating crow on that one, I was wrong for being judgy, I admit it. At first, I was going to get Jacob a boring old flip phone. Standard, relatively useful…boring. It would serve its purpose. Then the chance to review the Nokia Lumia came up and I started thinking about the benefits of a smartphone versus a plain old flip phone. The way I see it, my son already knows how to use a smartphone. He’s been using mine more than I have since I got it, after all. It’s also easier for him to find contacts quickly and dial my number. Plus, it ups my mom cool factor, which isn’t so much a necessity but always a nice bonus. So why the Nokia Lumia 530? For starters, it’s priced right! At just under $50, this is one smartphone that won’t break the bank. The Nokia Lumia 530 is a Windows 8.1 phone and comes with Cortana. Jacob had so much fun talking to her. She’s definitely my favorite of the smartphone assistants. She even has a great sense of humor! More than that, she’s an incredible resource when it comes time to do homework. Skype, so your child can chat with his friends without using minutes. Basically, it’s like having a little Windows 8.1 computer right in the palm of your hand. Since Jake was familiar with Windows 8.1 from using my computer, he dove right in with very little assistance. Oh, and of course, you can make phone calls too! The Nokia Lumia 530 is also durable enough to withstand my son’s use. At under $50, while I certainly don’t want him to break it, I don’t have panic attacks every time he leaves it on the couch either. If you’re thinking about getting your child or teenager a phone, the Nokia Lumia 530 is definitely the smart choice for a first smartphone! Check out more details on Microsoft.com. 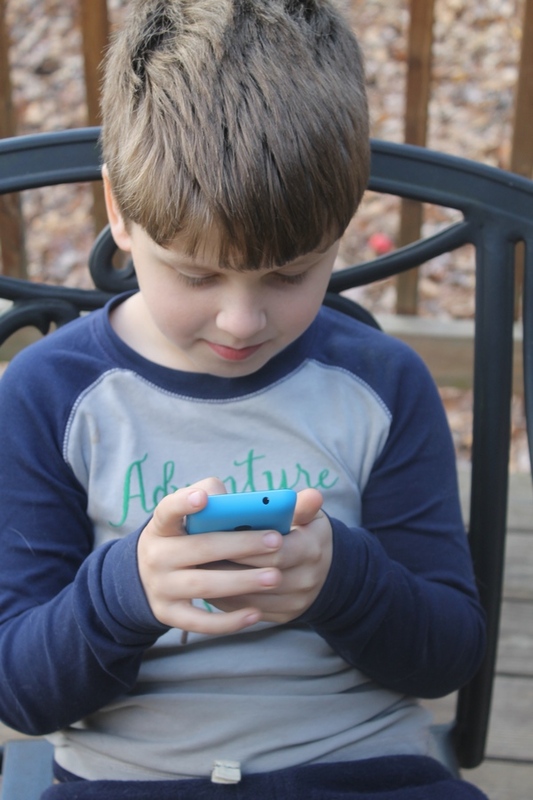 Does your child have a phone? What made you decide to give him (or her) one? The Nokia Lumia 530 looks like a terrific smart phone for a younger child. The features are terrific and so is the price. wow its nice mobile.I must got it for my brother.It is improve his mind.its help to done his home work.